Wild Rose Studio-Clear Stamp. 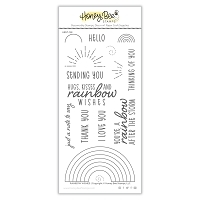 Use this clear stamp to add an adorable image to a handmade card, scrapbooking page and more! Simply peel the stamp off the backing sheet, place it on a clear block, ink the stamp and decorate away. 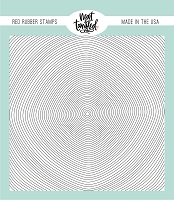 This package contains one clear stamp on one 4x3 inch backing sheet. 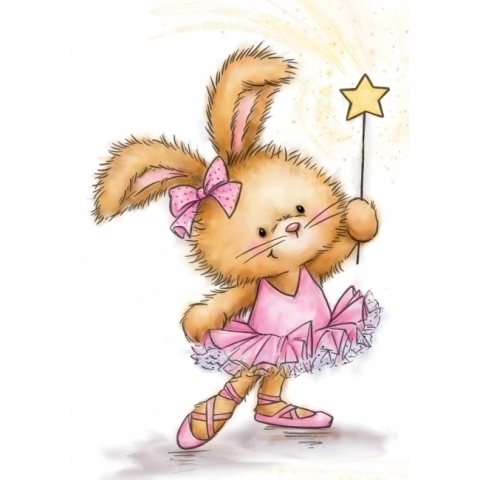 Design: Bunny Ballerina. Imported.